PROPERTY LOCATION: Harperland Drive, Kilmarnock, East Ayrshire, KA1. We were contacted by the late home-owners nephew who had been appointed as the executor of the estate. We were advised that the family had taken all they wanted and the rest of the house contents were to be cleared. 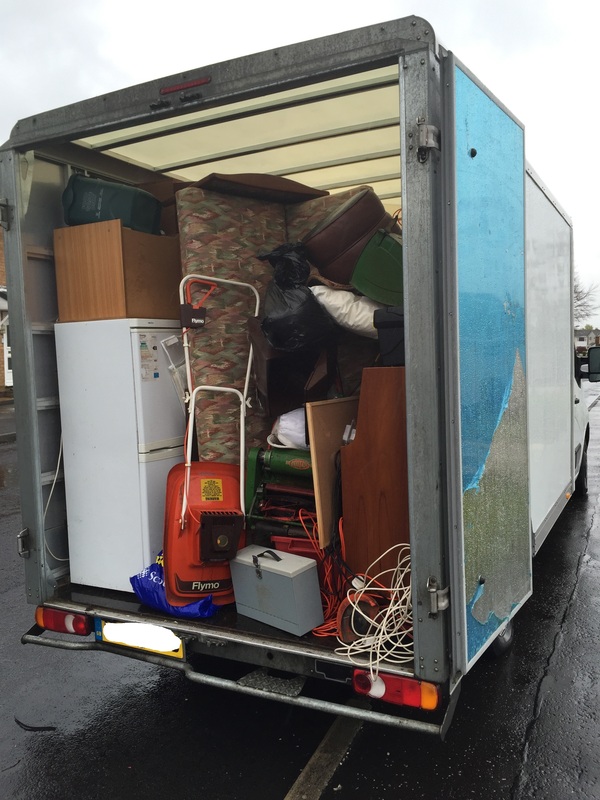 The team had previously agreed with the client that this House Clearance was to start at 12pm as the client wanted to be present and had some distance to travel. There was plenty of on street parking and also a drive which after being inspected, the team decided was not suitable for our vehicle. Most of the house contents where in very good usable condition therefore they were donated to a local charity shop. 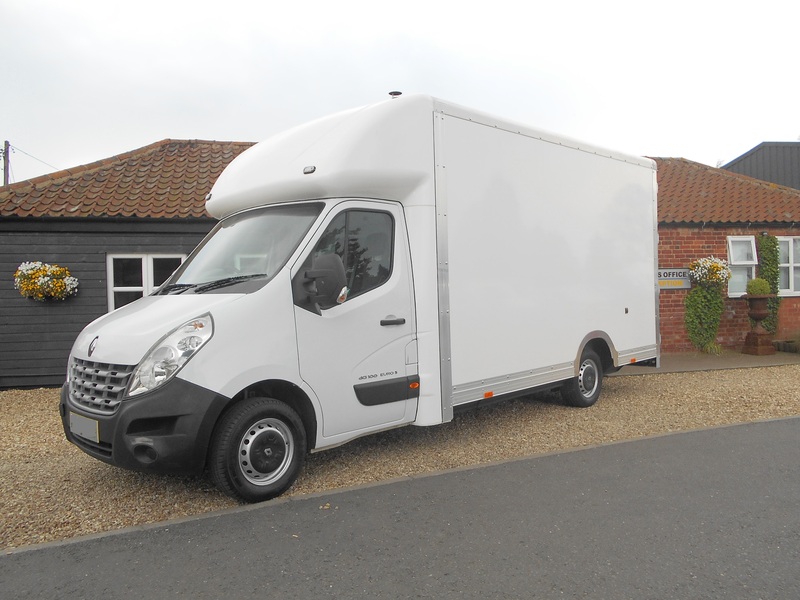 The items included 3 sofas, a sofa bed, double divan, large freezer and microwave. As well as lots of assorted bric a brac and small electricals. 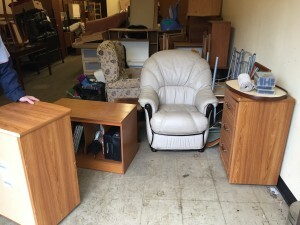 The team also had to clear the garage contents which included tools and some garden furniture. 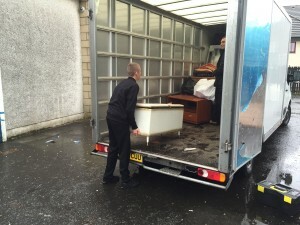 Do you require a House Clearance in the Ayrshire area? Our friendly, courteous team delivers efficient work within 48 hours notice. We carry out complete House Clearances, all provided by a fully insured & licensed company. 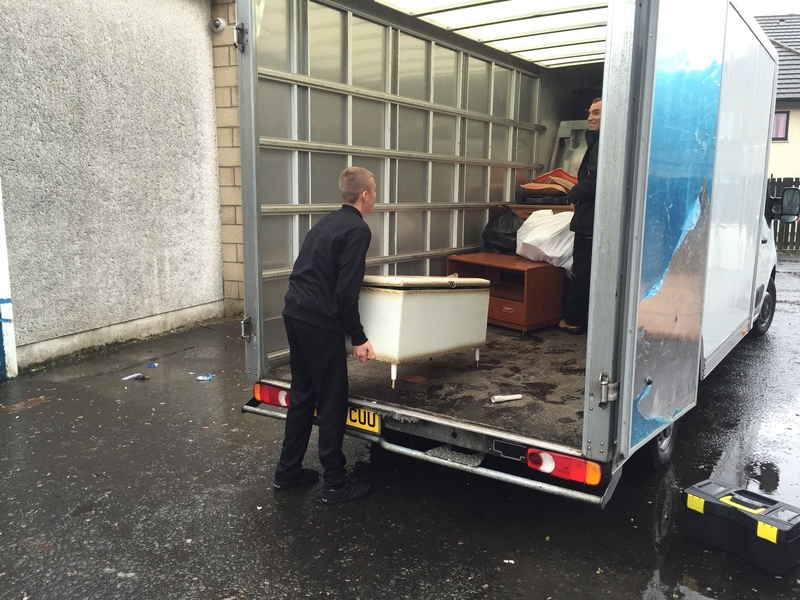 As part of our service our expert team of trained staff are on hand to carry out thorough and efficient property clearance. 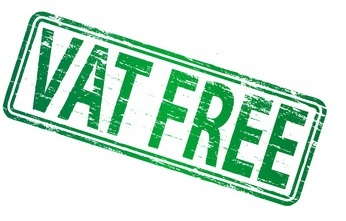 Whether you’re an individual homeowner, a landlord or a letting agent, our House Clearance service takes in all waste disposal, rubbish clearance and garden clearance.